The Pearls of the Cosmetic Market Competition is organized by Wiadomości kosmetyczne (Cosmetic News) editorial office. Products listed for the competition are shown to the magazine’s readers who evaluate them based on photos and descriptions. The evaluation encompasses three categories: knowledge of the product, its application and willingness to purchase. 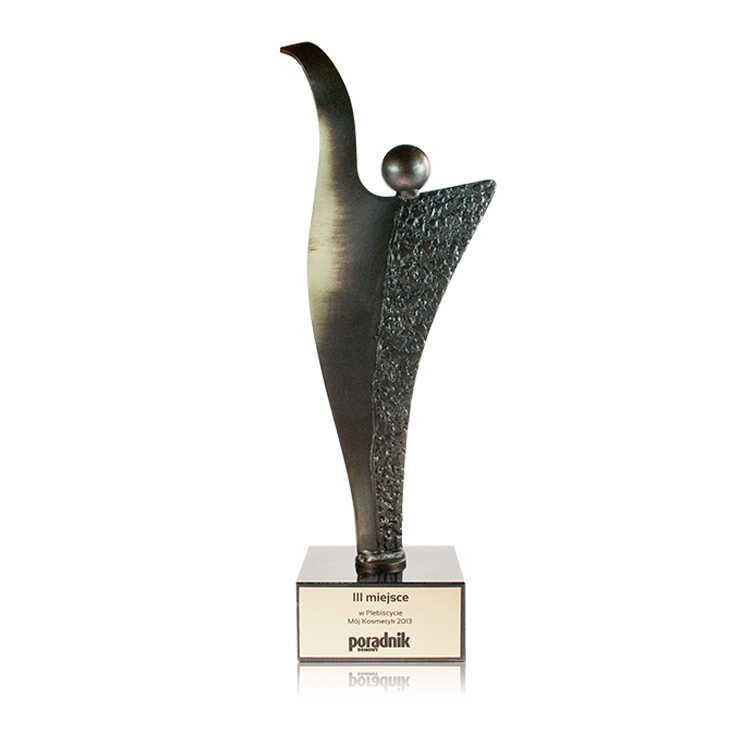 The winning statues go to products most often indicated by the readers.